On Saturday October 3rd, 2015 Play-Well participated in Dropbox’s Family Fun Day on Treasure Island in the Bay Area of California. Even the paramedics got into the action of playing with LEGO. 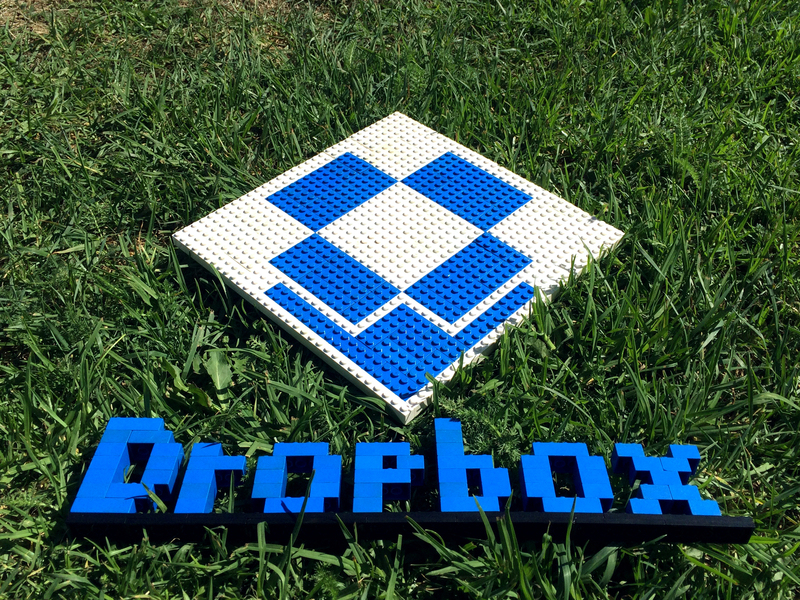 Much of the Dropbox staff loved playing with LEGO. If you are interested in more information about our Take Your Kid To Work Days, simply complete our Special Event Request Form. You can also find out about our other Special Events here.